Are you a travel bug and a history buff all rolled into one? We got just the thing for you in Vigan! 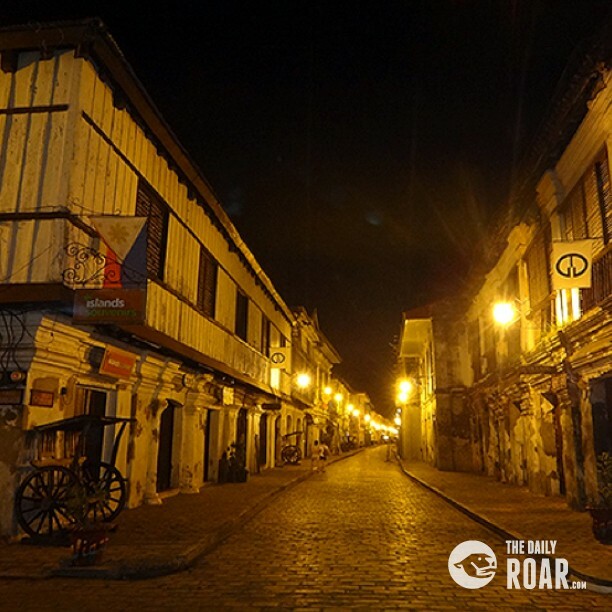 Walking through the cobblestone-covered roads of this village will give you that eerie feeling that you have been suddenly warped back to the 1800s when the Philippines were still under the Spanish rule. Stone and wooden houses built during the Spanish colonial times were well-preserved and some were turned to souvenir shops selling burnay (clay pots) and woven products or restaurants preparing authentic local dishes you would not want to miss such as the Bagnet (deep-fried crispy pork belly) and Vigan longganisa (sausage rich with garlic and stuffed into pig intestines). Other attractions at the village include an ancestral house-turned-small museum and a kalesa ride (horse-drawn carts) around town. And when you get tired, you can sit at old stationary kalesas carefully scattered throughout the heritage site! If you decide to stay the night, small hotels and inns are found inside the village and within its vicinity so you can rest easily after a day’s tour. There are indeed plenty of photo opportunities at the Vigan Heritage Site, something to take home with you to remind you of your nostalgic visit to a place that saved its glorious architecture and rich history. But should your thirst for history needs further quenching, you can explore old basilicas, bell towers and ancestral homes of familias influyentes in nearby towns. To reach Vigan, you can travel either by plane or by bus from the airport in Manila. 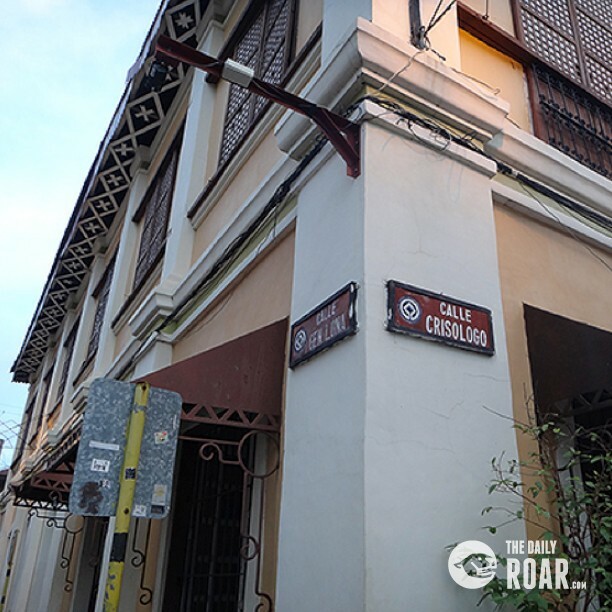 To go around Vigan, you can simply take a kalesa ride or hire a tricycle. To tour Vigan’s neighboring towns, it is better to hire private vans.